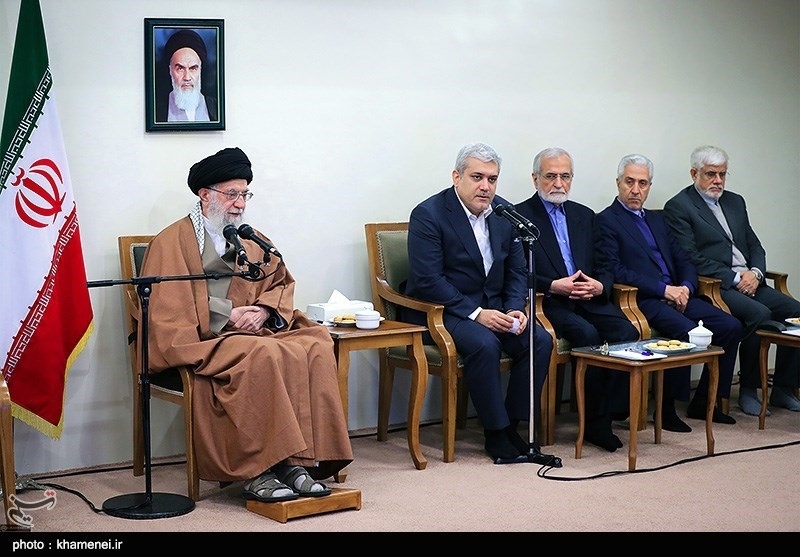 Leader of the Islamic Revolution Ayatollah Seyed Ali Khamenei urged greater efforts to strenghten Iran’s scientific progress. 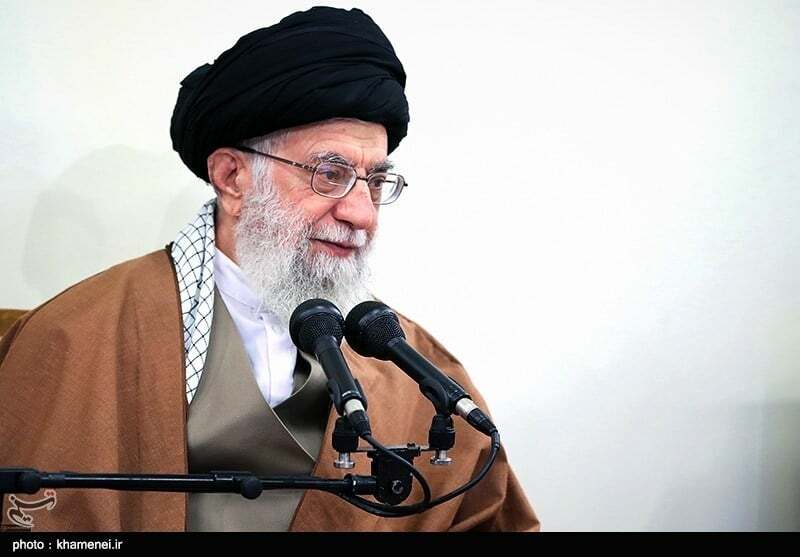 Ayatollah Khamenei further called for the formulation of a local strategy for development of the cognitive sciences, saying this field of science, which deals with logic and reasoning, must pave the way for truer faith in God. 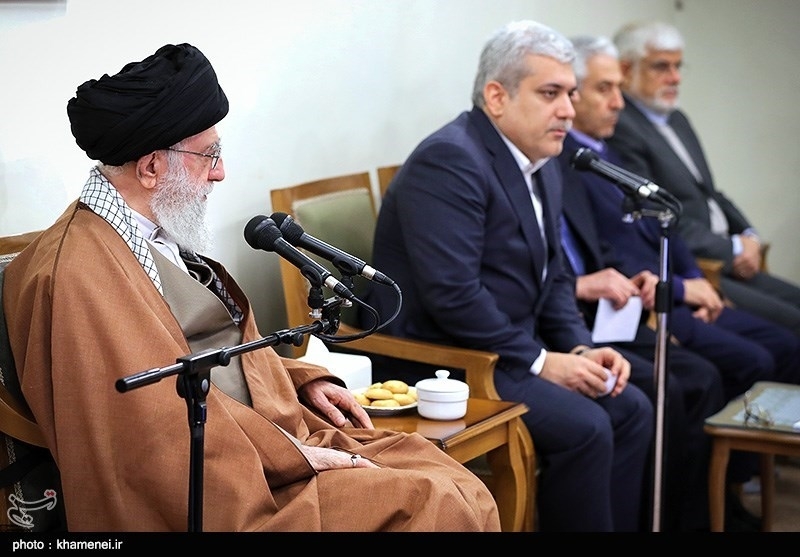 The Leader has on various occasion highlighted the role of science as a means of power and development, urging efforts to maintain the pace of scientific growth in Iran despite enemy efforts to undermine it.